Hope you don’t miss a lot without news from us. We are here to announce our new page (https://medium.com/vrtoken)! After months of hardworking we understand a lot about the market of VR and decided to correct our business-plan to make something more exciting! 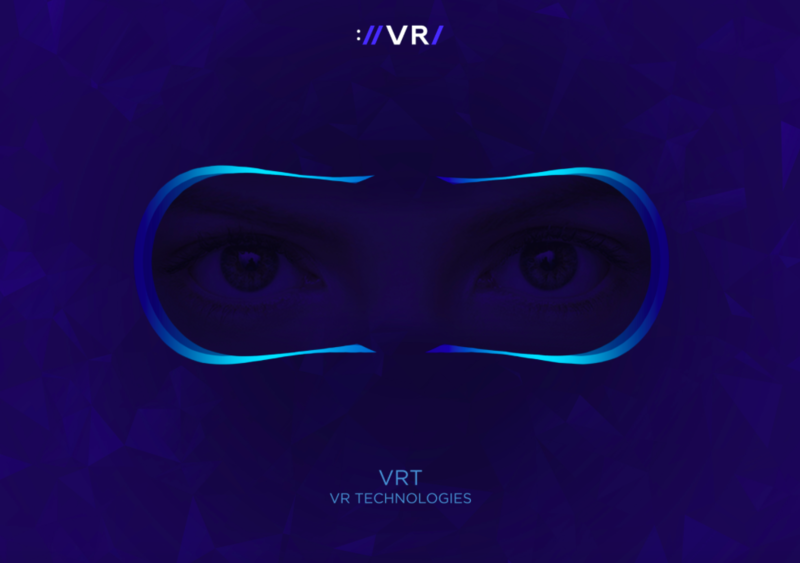 From now we are called VRT (VR TECHNOLOGIES / VR Token) and this is the first decentralized framework for creating and distribution of VR content with full immersion based on blockchain technology. In our blogs and social networks we already announced how we will realize it!